Ekta Kapoor shocked the world when she announced that she will be collaborating with Hansal Mehta on a new web series based on the life of freedom fighter Subhash Chandra Bose. 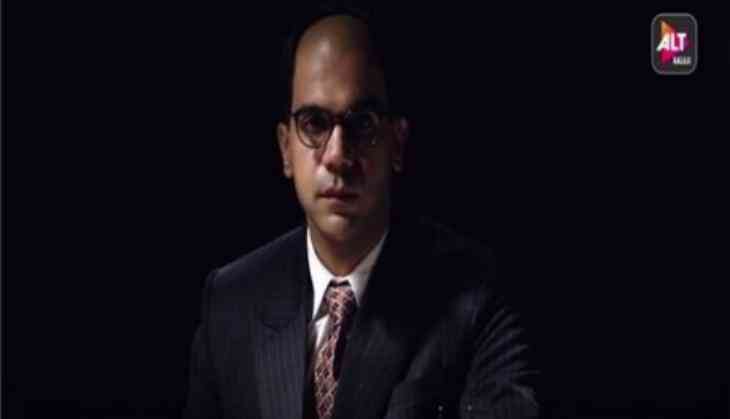 And today, she has finally shared the first look of the series with Rajkummar Rao portraying the character of Bose. The acclaimed producer took to her Instagram and shared the first look of the web series titled ' Bose: Dead/Alive'. She captioned the video, "OK HERE IT IS ! The FIRSTLOOK OF... Rajkummar Rao aS...The man... the mystery ...the LEGEND! BOSE DEAD/ALIVE..trailer releases 18th august (our most researched show on the conspiracy theories surrounding d death of this revolutionary legend)." The actor has been prepping for his role and, in fact, even had his head shaved so as to look as authentic as possible. Rajkummar has also gained weight and going by the teaser, it's evident that he's already got the nuances of the character right.